Orders received before 2pm will be dispatched the same day. 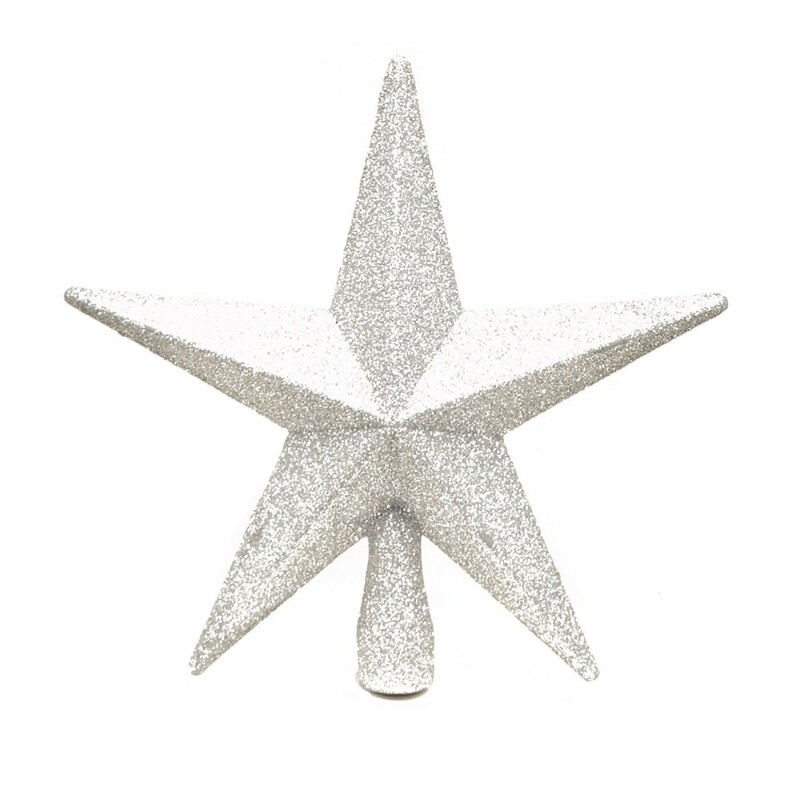 Add the perfect finishing touch to your Christmas tree with this sparkling festive topper. To get your order to you as quickly and as cost effectively as possible we use a number of different couriers including but not exclusively, Royal Mail, DHL, UK Mail & Parcel Force. If you wish a specific courier to deliver your order then please select that option. This table is intended as a guide to delivery charges only, for accurate delivery charges please use the shipping estimator which calculates delivery charges based on weight and size of items to be purchased and postcode. The estimator can be found at the bottom of the shopping basket page. *Some postcodes in Scottish Highlands & Islands, Northern Ireland, Isle of Wight, Isles of Scilly and IoM have a delivery surcharge based on the weight and size of the order. The shipping charge will be shown during checkout. Next Working Day delivery to UK Mainland applies to Stock products only - the cut off being 2pm on a working day. Order by 2pm Mon - Thu your order will be delivered the next working day. Order by 2pm on Friday your order will be delivered on Monday (next working day). Order during Sat or Sun your order will be dispatched on Monday for delivery on Tuesday. Order AFTER 2pm your order will be dispatched on the following working day for delivery on the next available working day. © 2015 True Traders Ltd. All Rights Reserved.